Hi, I’m George Liu. I blogged back in May about moving a modular building Laffan House, now known as Centaur House, from Aldershot to Thorney Island and I thought it was time for an update on the move. I’m also going to take the opportunity to explain about work we’re doing on Thorney Island to make Baker Barracks the Centre of Specialisation for Joint Ground Based Air Defence units (JTGBAD). The building was moved for 16 Regiment Royal Artillery. They were primarily based at Baker Barracks on Thorney Island but two batteries were separate and remained at North Luffenham. Obviously that’s not ideal so we worked to provide the facilities they needed to join the rest of the regiment at Thorney Island. Part of this was moving the modular office building known as Centaur House. The process took less than six months and represented a considerable time and financial saving compared to the alternative option of demolishing it and building a new office at Thorney Island. 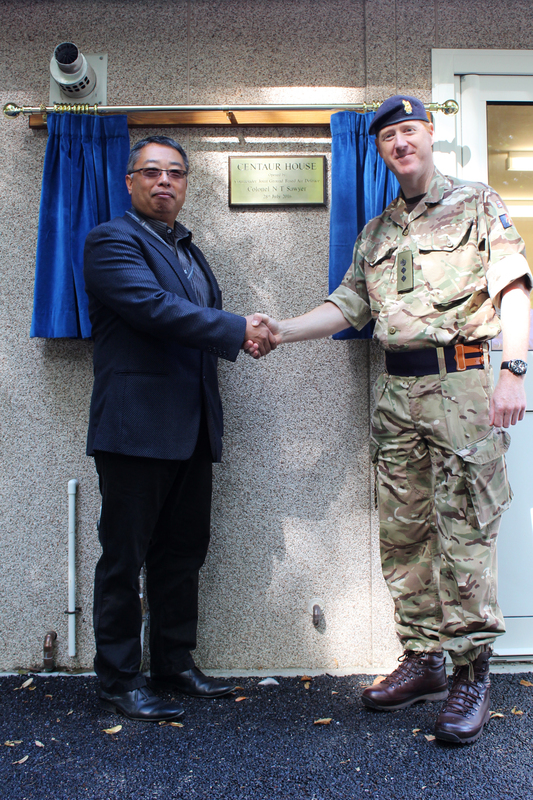 Centaur House was opened on 28th July by Colonel Nick Sawyer, Commander JTGBAD. I was pleased to be there to see it open, especially as I once had an office in the building when it was in Aldershot. It was odd to see it now in Thorney Island looking as though it had always been there! 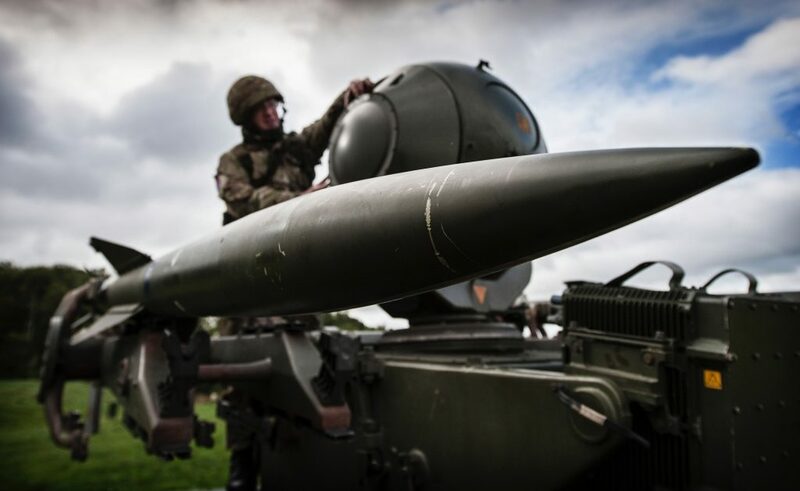 Moving the office is only part of a much wider programme of works at Baker Barracks to prepare it to take up its role as a Centre of Specialisation for Ground Based Air Defence units. We’ve recently awarded a contract for the final phase of the main works. Kier Graham Defence Ltd will undertake a £8m construction project which will see the Barracks provided with a new training centre, armoury and office extensions. They will also refurbish six office buildings. Work starts in October. To prepare for this, we’ve been undertaking some enabling works and provided new Single Living Accommodation, which is due to be completed in September. There’s been a new perimeter fence put in place and more office space provided. All in all, over £24m is being invested at Thorney Island as part of the Army Basing Programme. This is a joint DIO and Army project to make sure that as the Army restructures to its Army 2020 model, rebases across the UK and returns from Germany, it has everything it needs to operate effectively. Clearly, this project is important and we’re really invested in making sure everything goes to plan. So far so good and I’m happy to say have no reason to believe that won’t continue.